Tilly and the Buttons: Dates for Your Diary! Do you fancy improving your sewing skills in 2016? How about coming and saying "hey!" at an event? You're in luck! Further workshop dates have just been announced (including an exciting new Bettine Dress workshop! ), and Team Tilly are going to be out and about over the next few months at various events. We'd love to meet you! Fancy sewing your own boudoir set this Valentine's? Our very own Vanessa will be making up the Fifi sewing pattern at Liberty of London on the afternoon of Saturday 13 Feb. Come say hi, browse our sewing patterns and gain inspiration from Liberty's dreamy haberdashery. For the first time, we'll be exhibiting at the Knitting and Stitching Show in London! 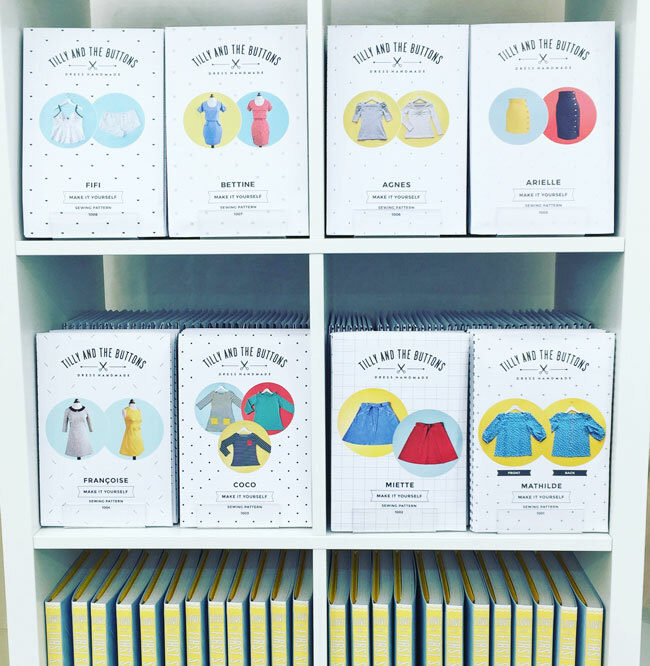 Come and meet us at stand E80, where you'll be able to see our full range of sewing patterns (including a new one!) and chat all things sewing. Already made one of our patterns? Please wear it on the day, we'd love to see! Do you work in the creative or craft industry? We'll be exhibiting at the trade show CHSI Stitches this year, at stand L25. 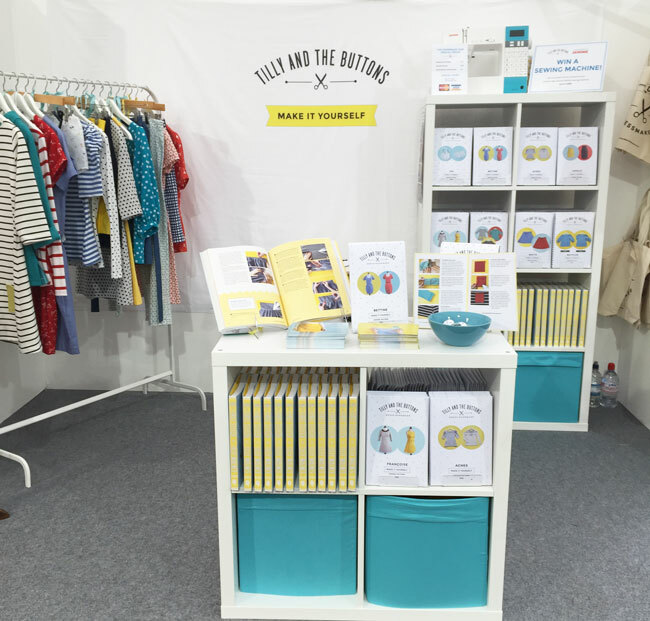 Whether you're already a Tilly and the Buttons stockist or would like to find out more, we'd love to meet you! 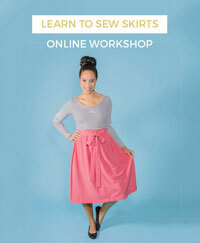 New for the Spring - start making your own dresses with help from this beginner-friendly workshop, at our London studio. If you can use a sewing machine and have made a couple of simple projects, this is a great next step into dressmaking. You'll learn how to start using sewing patterns, take accurate measurements, and construct a cute dress with elasticated waistband and turn-up cuffs. 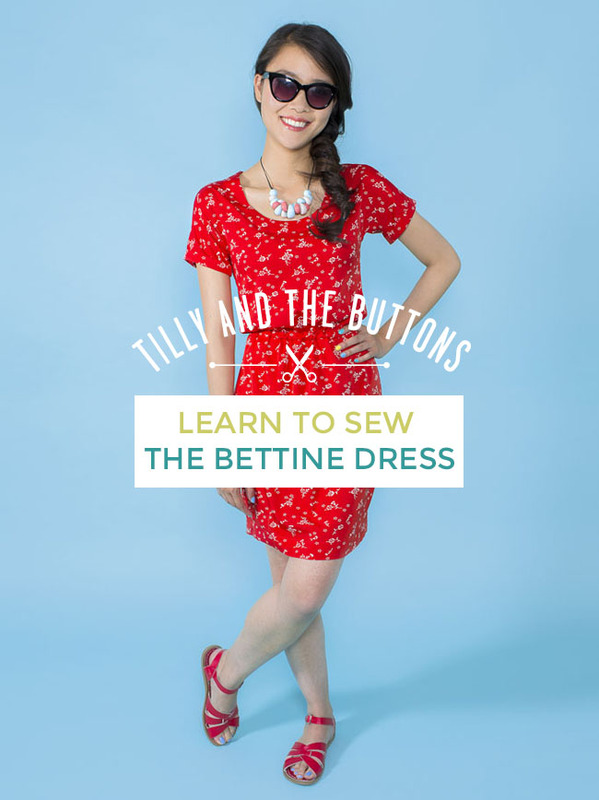 The bestselling Bettine dress sewing pattern is yours to keep after the class. 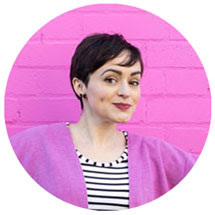 By popular demand, we've scheduled two more classes with Sophia Palmer of Jessali Handmade. Use your sewing machine like never before, learning techniques to mix free-motion thread 'drawing' with appliqué. 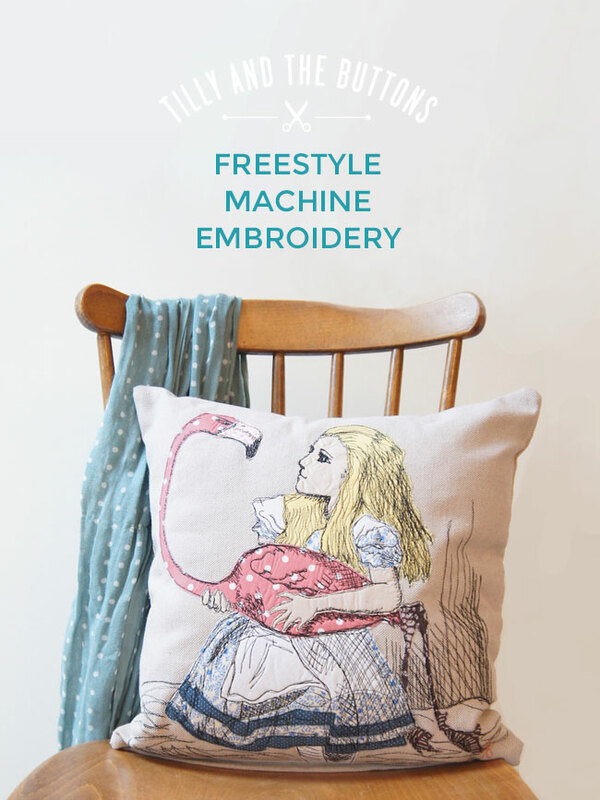 A fun and expressive way to create custom art pieces or to embellish your sewing projects! 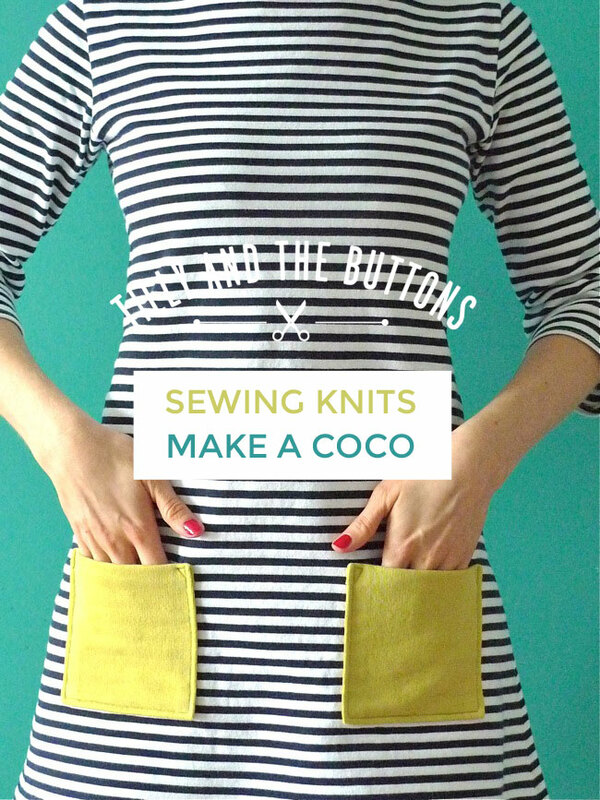 Learn tips and tricks to cut, stabilise and sew low-stretch knit fabrics on your regular sewing machine, while making the popular Coco top or dress pattern. Once you've sewn your first of these comfy garments, you'll never look back! 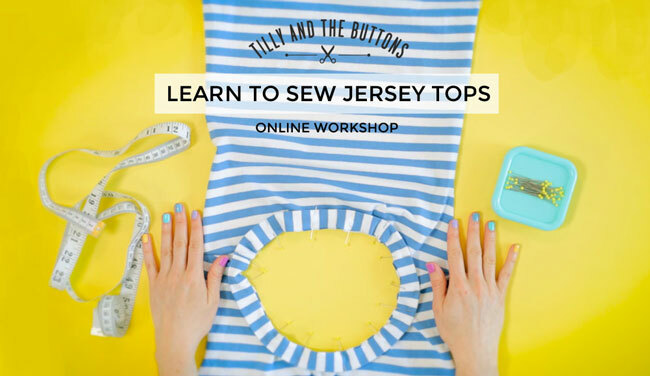 Want to start sewing or in need of a refresher? This novice-friendly class will help you get to grips with threading a sewing machine and essential stitching techniques. You'll also learn to make a simple scarf to tie around your head, neck or bag. LEARN TO SEW: MAKE PYJAMAS! If you can use a sewing machine for basic stitching and want to start making your own clothes, this workshop offers the perfect introduction. You'll learn how to make the easy-peasy pyjama bottoms project using the Margot sewing pattern, and get a copy of our award-winning book, Love at First Stitch, to take away with you. 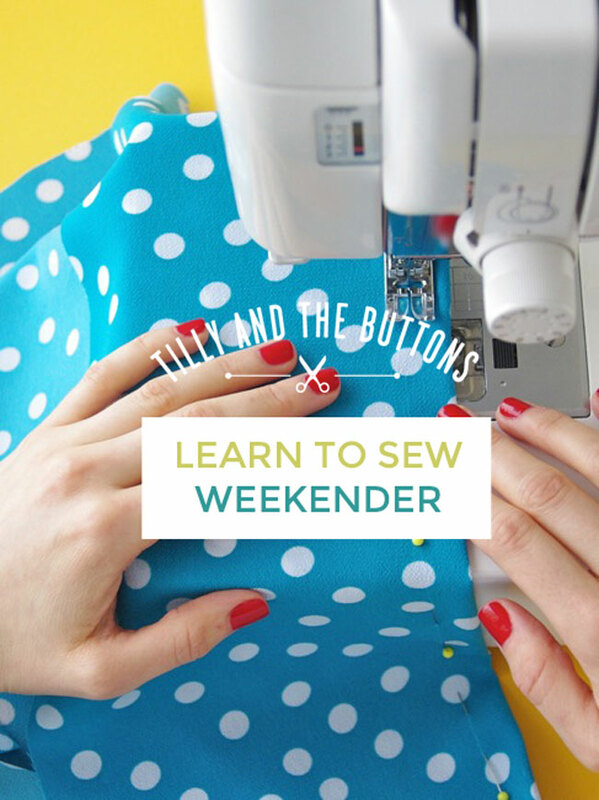 Save £15 by booking both Make Friends with a Sewing Machine and Make Pyjamas workshops on the same weekend. 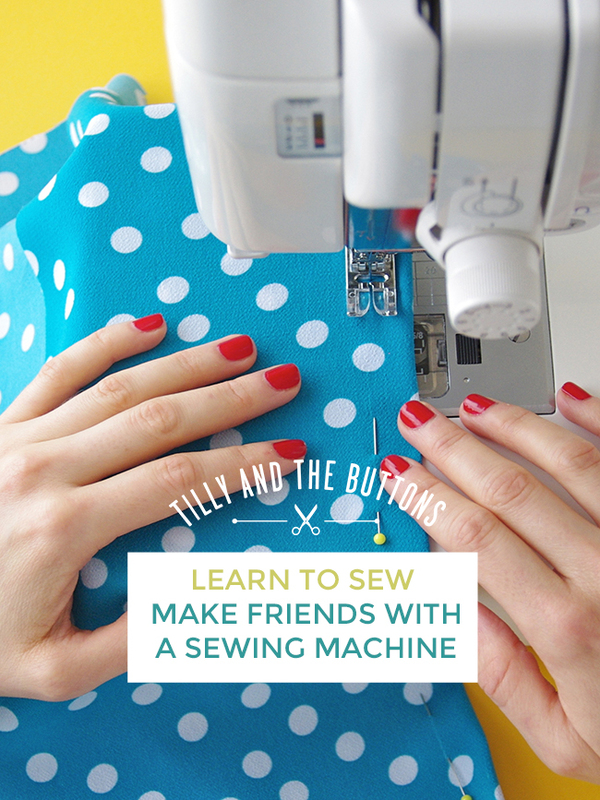 This is a great way of plunging head first into the wonderful world of sewing. Come along on Saturday with no experience, and by Sunday night you'll be wearing pyjamas that you've made yourself! Nowhere near London, can't make these dates, or just can't be bothered to leave the house? No problemo! Take our online workshop from the comfort of your own home at a time that suits you. Watch the video lessons to follow along with Tilly's stress-free approach to sewing stretchy jersey fabric on a regular sewing machine (no overlocker or serger needed!). The class includes a free PDF download of the versatile Agnes sewing pattern - destined to become your new favourite top. Once you've got to grips with sewing jersey, you'll never look back! We hope to see you at an event or workshop soon!